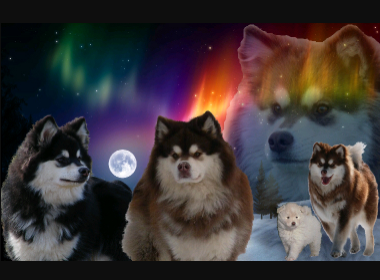 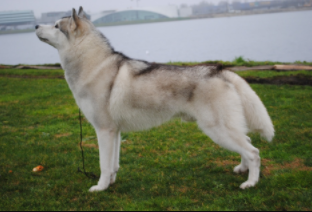 Alaskan Malamute breeder on Kotzebue blood line. 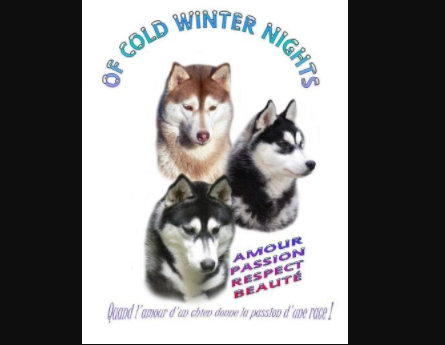 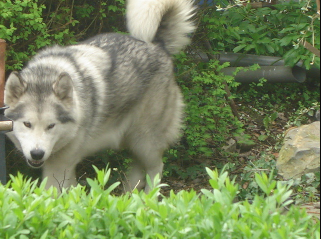 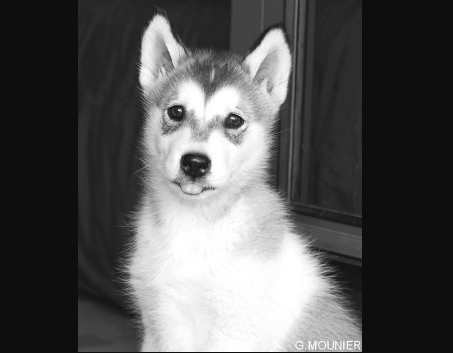 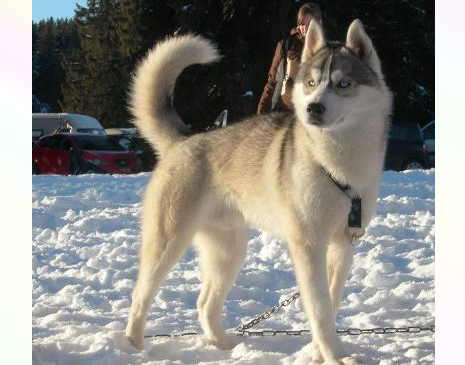 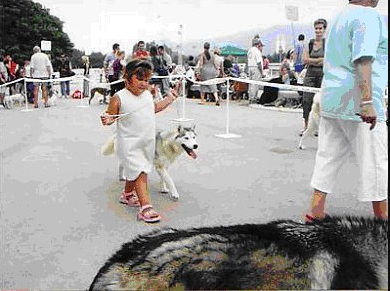 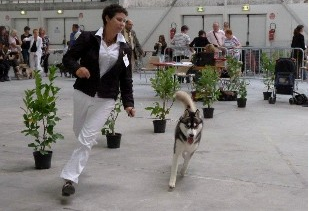 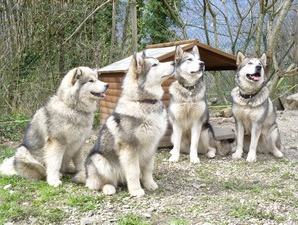 Breeder of siberian husky, in Corsica, island of mediterranéa. 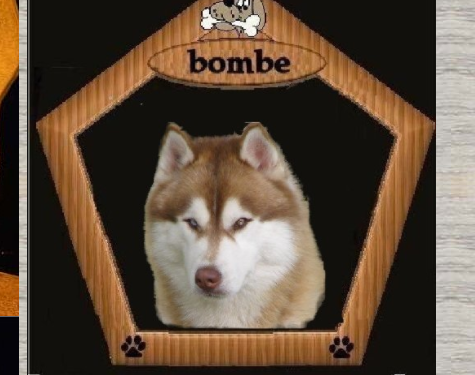 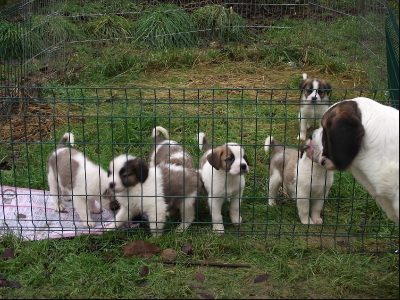 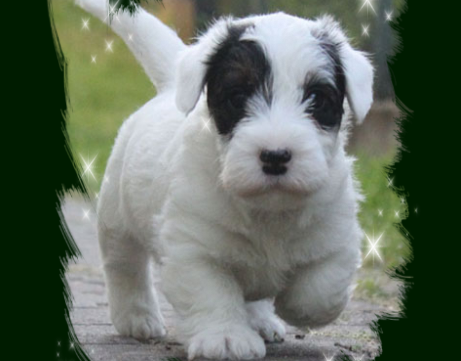 Canine breeding since 1989 in the countryside in Lower Normandy (France) producing Gray Poodle, Bichon Frizzy, Great Dane 5 colors and St. Bernard long hair and short hair.